Facebook Messenger Marketing. You may have heard this phrase before. While it’s a rather intuitive term, most Shopify store owners are not aware of the revenue opportunities hidden inside this fairly new marketing strategy. I say "new" because Messenger Marketing broke onto the scene big time in 2016 and it’s only gained momentum since then. Email marketing has been around for 30+ years. In the world of digital marketing, using Facebook Messenger to make more money for your Shopify store is a groundbreaking idea. And don’t worry, you’re not too late! Most of your competitors haven’t even heard about it. You’re on the right side of this wave. The actual definition of Messenger marketing is simple - it means using Facebook Messenger to build relationships with your customers and increase sales for your Shopify store. Technically speaking, you could have members of your team dedicated specifically to answering questions and doing outreach via Messenger, and that would be “Messenger Marketing.” However, that would be a very expensive and inefficient way to go about it. 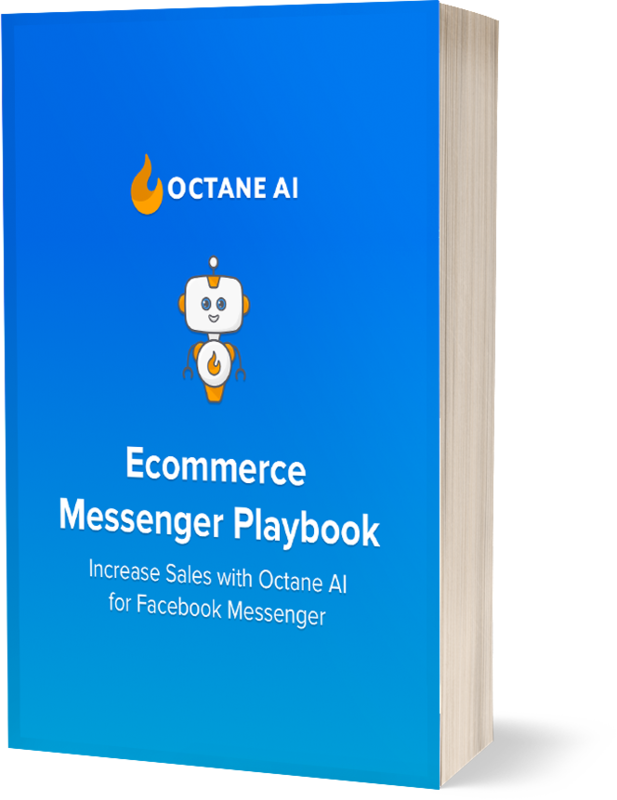 A much better way to do this is by using special software, known as a "bot" or “chatbot,” to create scalable 1:1 conversations with anyone who messages your store on Facebook. Using a chatbot, an infinite number of people can have unique conversations with your company at any time. Amazing right?! Now you might be wondering, “How many people are actually using Messenger? Is this just another box to check in my marketing plan?” That’s a fair question, but I think you’ll be surprised by the answer. The facts are that there are currently over 1.3 billion people using Messenger every month. Shocking right?! That’s more than Snapchat, Instagram, and Twitter monthly users COMBINED. 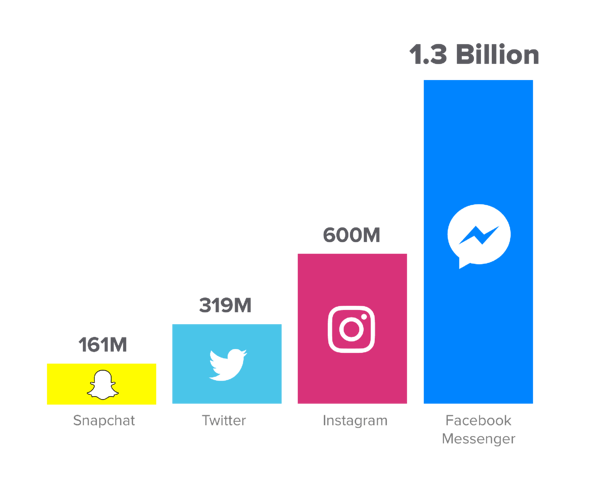 Your current customers and your future customers are most likely hanging out on Messenger, and you can talk with an infinite number of them directly? That’s a little something I like to call a no brainer. There are many applications and use cases for Shopify stores to embrace Facebook Messenger as a positive ROI channel. Customer service, marketing, sales, customer delight, and more. There are companies creating personalized experiences for their customers in new and creative ways every day. Let’s take a look at a few examples, shall we? Kiehls skincare has one of the most fun and interactive bots on the interwebs. The brand is best known for their high quality and unique-to-you skin care regimens that combat an array of environmental concerns or skin issues. 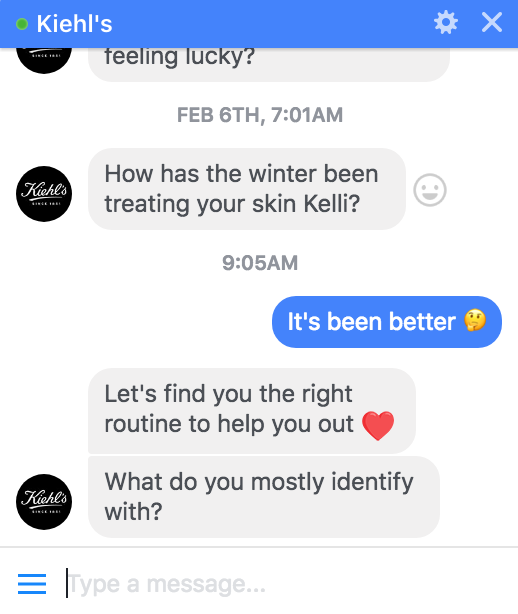 Their brand shines through beautifully in their Messenger Marketing because they offer loads of skincare tutorials, recommendations, product finders and other fun experiences, which makes talking with the Kiehls bot a pleasure. Globally recognized boutique Filly Flair is an ecommerce powerhouse. 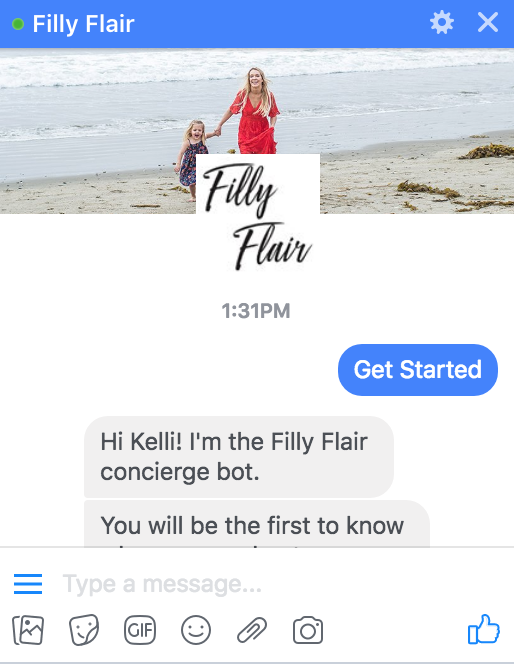 Owned by Laura Benson, one of the coolest boss babes around, Filly Flair uses an suite of marketing tools to stay connected with their very large social community. Automated abandoned cart retargeting messages via their chatbot are just one of the ways they embrace the power of Messenger, and it’s yielded excellent results for their bottom line. They also use broadcasts to share details about sales, news or upcoming events with their community. 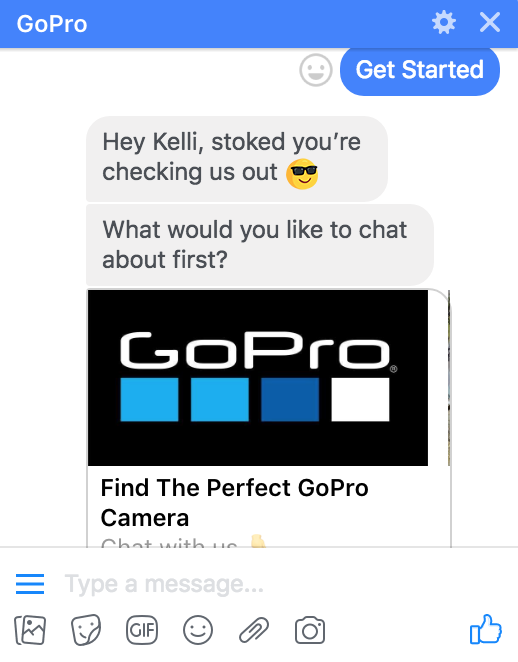 Globally recognized marketing "cool kid" Go Pro uses their Facebook bot as a tool for customers and fans to select the camera and accessories that are right for them and then learn how to use their camera via helpful tutorials. As an interactive education tool, their automated Facebook bot is a crucial part of their community and marketing strategy. If you're already using Messenger Marketing for your Shopify store - props! You are way ahead of the game (and your competitors). But if this is the first time you've heard about it, you probably want more information on the actual numbers of a real business. 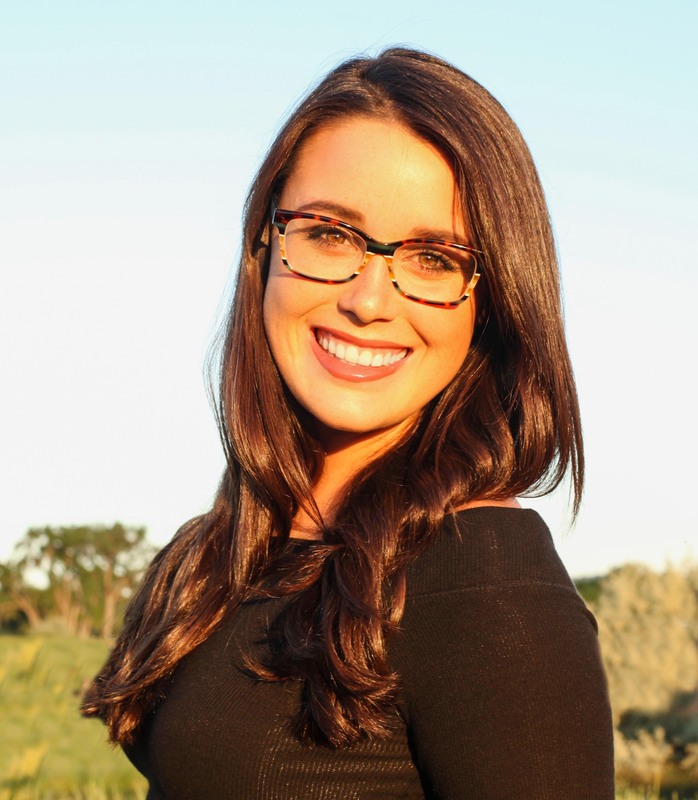 Click below to read how a Midwest clothing boutique used the very tool talked about in this article to increase their sales by over 14% in just a few weeks.